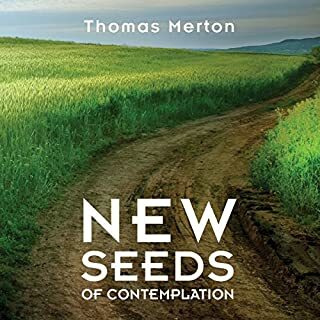 This set of six talks reveals a lesser-known side of Thomas Merton: an eminent critic and teacher of literature. His dual identity as a monk and literati make him the premier guide to poetic expression. 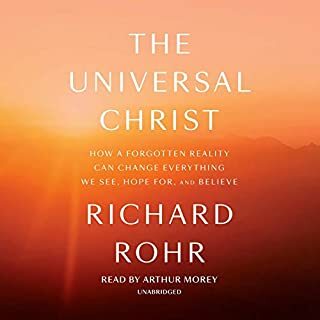 As you listen along, you will enjoy moments of penetrating insight and reflection as often as moments of levity and laughter. 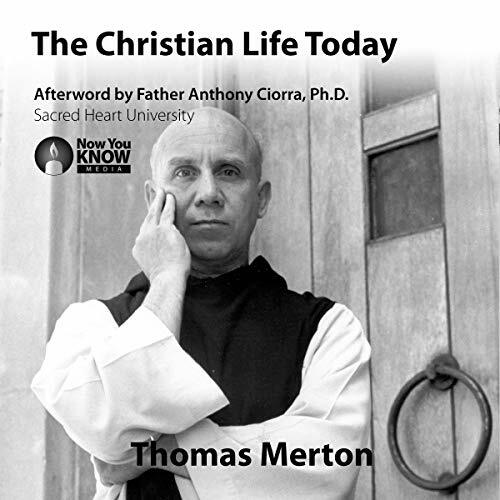 Join Thomas Merton in this remarkable course on the Second Vatican Council. On October 11, 1962, the Second Vatican Council opened, and it had a tremendous influence on the church. Fifty years later the decrees and documents of the council continue to be a lively subject of discussion. 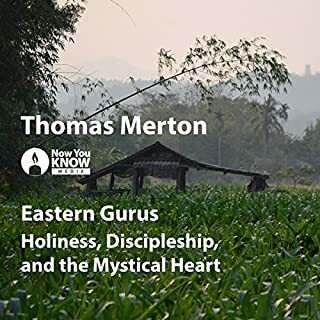 Now you have the opportunity to discover the council and its documents with beloved mystic and author Thomas Merton. 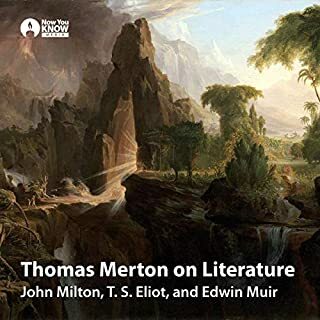 This set of captivating talks brings you face to face with an intimate side of Thomas Merton - the monk, poet, scholar of literature, and social activist who rocked the 20th century. 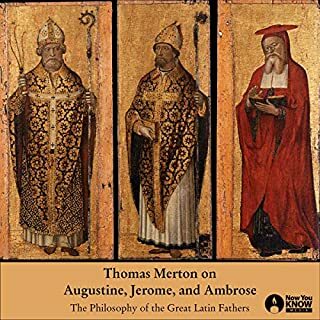 As with so many of the talks that Merton gave to his novice monks at the Abbey of Gethsemani, these talks put the progression of his thinking - from cloistered monastic life to issues of social justice and interreligious understanding - on view. Throughout The Christian Life Today, Merton stresses the spiritual necessity of transcending cultural differences. 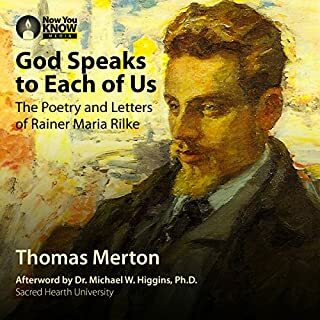 Other topics of interest include: the concept of spiritual poverty; cultural ideas of poverty; otherworldliness; and the contemplative life (as distinct from the religious life). Join Merton’s original audience 50 years into the future and be moved by his vision of active faith.